In 2016 we carried out the order of R2 motorway Ruskovce-Pravotice. 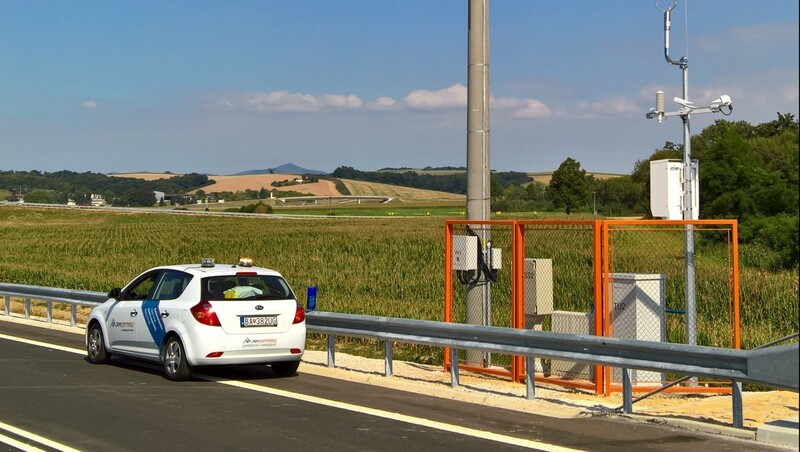 The case study of the motorway information system on the stated section of the motorway was prepared together with the manufacturer, and published on the site of the manufacturer of the technology used. For more information read the study.